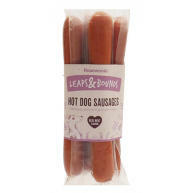 Hollings Sausages are made from high quality ingredients that your canine will love. 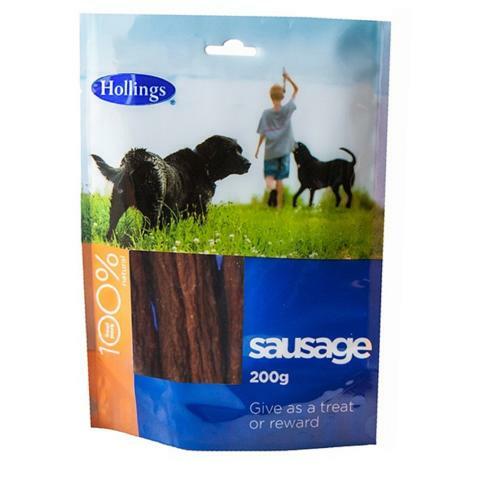 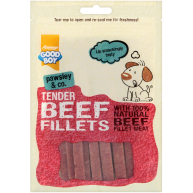 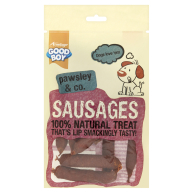 Made with 70% Pork and 20% Beef, Hollings Sausages are natural quality air dried treats that are suitable as a treat, reward or training aid for your dog. 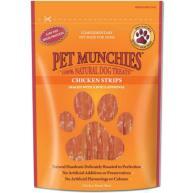 This delicious treat can be given at any time of the day!